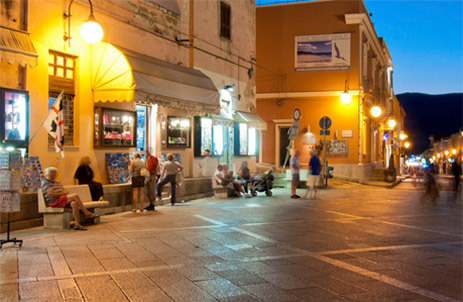 Residence Fenicia is approximately 55 km from both Cagliari’s port and Cagliari-Elmas International Airport. You can reach us following two different route. Via Nazionale and Via Mandas, then turn right on the SS 554. Take the exit for the SS 125 in the direction of Muravera/Arbatax/Siniscola/Olbia and drive for approximately 7 km. Turn left on the SS 554 bis for Villasimius/Muravera/Terra Mala and continue for approximately 8 km, until the exit for the SS 125 var. Drive along the SS 125 var for approximately 23 km, till you reach the exit for Villasimius/Castiadas. Follow the SP 19 until you reach Villasimius. Drive through Villasimius town centre and as you leave town follow the signs for Residence Fenicia, which is less than one kilometre away. From Cagliari, take the SP 17 towards Villasimius. After approximately 50 km along the coastal panoramic road, you will reach Villasimius town centre. Drive through Villasimius and as you leave town follow the signs for Residence Fenicia, which is less than one kilometre away. Villasimius is among the most popular holiday destinations in Sardinia. It offers visitors high quality services and facilities and a rich historical, archaeological and natural heritage. 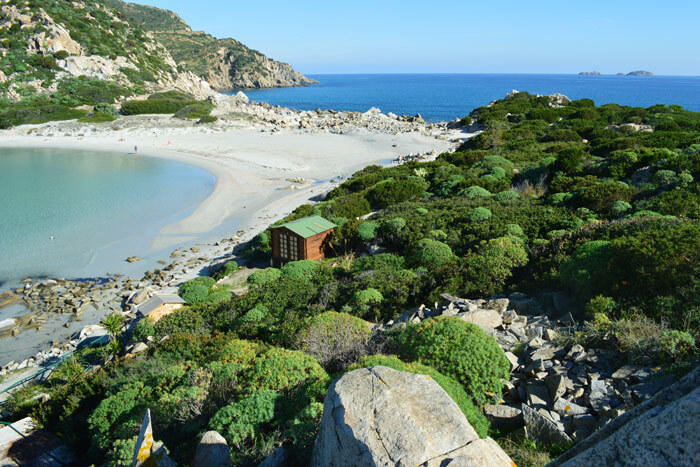 Villasimius coastline is among the most spectacular on the Island, with its white sandy beaches and great natural heritage, which is part of the Marine Protected Area of Capo Carbonara. 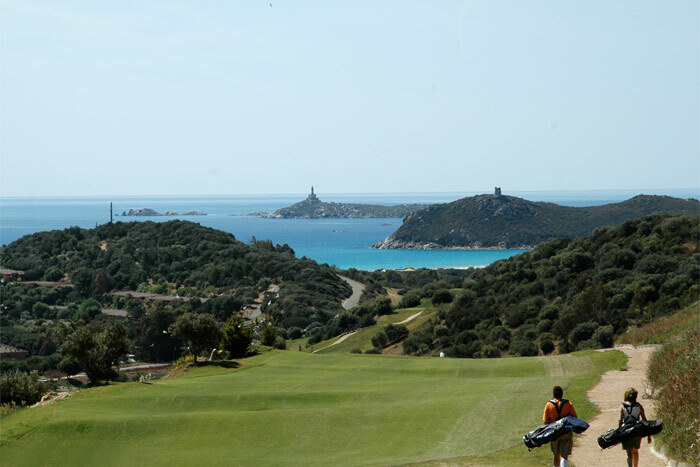 Residence Fenicia guests have access to Tanka Golf Club, a spectacular 18-hole golf course that covers an area of approximately 40 hectares along Villasimius coast.